Many of us keep our eyes on the number of calories and fat grams there are in an ingredient or dish. But it is also important to know how many calories there are in a gram of fat. If you are watching your weight or trying to shed some pounds, only cutting calories may not do the trick if there is a decent amount of fat present in the food you are eating. Each gram of fat contains 9 calories, which is more than double what is found in protein and carbohydrates. So you can see why a diet high in fat can lead to weight gain. In addition to reading labels carefully, understanding exactly what a calorie is will help you make better eating choices. A calorie is a unit of energy. When used in reference to food, calories are actually kilocalories or 1000 calories, which is the amount of energy that would raise a kilogram of water by one-degree centigrade. It doesn't matter whether a calorie comes from fat, protein, carbohydrates, or alcohol; it still provides the same amount of energy to your body. However, when you eat more calories than your body can use at one time, it will store the excess calories as fat. That is why exercise helps us lose weight—it burns the calories our bodies did not use naturally. Calories for the body come from fat, carbohydrates, protein, and alcohol. Each of these sources has a different density: fat has 9 calories per gram, alcohol has 7 calories per gram, and both protein and carbohydrates have 4 calories per gram. Since fat and alcohol have more calories by weight than proteins and carbohydrates, it is necessary to eat a smaller amount of fatty foods and drink less, compared to foods high in protein and carbs, in order to lower your calorie intake. It is important to remember, however, that fat is still an essential part of a healthy diet. Fats are broken down into saturated and unsaturated. Saturated fats are derived from animal products such as meat and dairy. 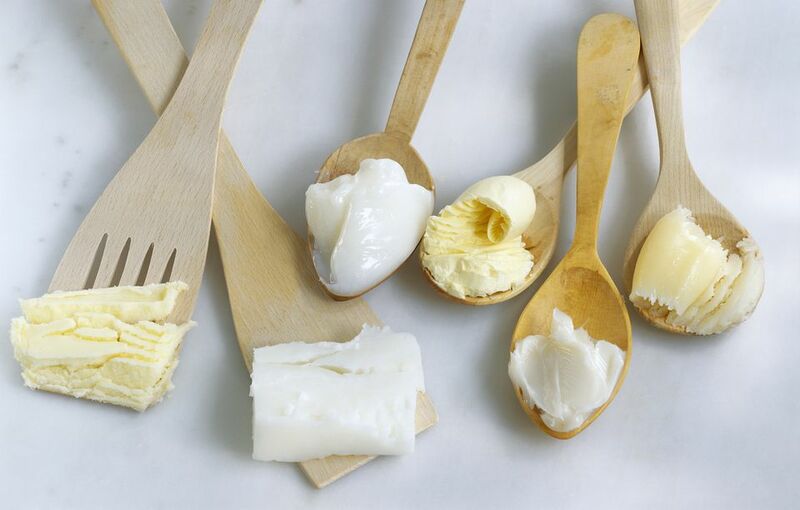 Too many of these fats are believed to lead to high cholesterol and health problems and should be limited. Unsaturated fats are beneficial when eating them as part of a healthy diet and have been shown to lower bad cholesterol and raise good cholesterol. Unsaturated fats are found in nuts, olive oil, canola oil, and avocados. Another type of unsaturated fat is trans fat, but this fat is artificially-produced and often used to deep-fry food and to extend shelf-life; it and has negative health effects. The American Heart Association recommends that the calories from fat should be no more than 25 percent to 35 percent of your daily calorie intake. So if you eat a 2,000 calorie diet, you should eat no more than 65 grams of fat per day. The saturated fat should be no more than 5 to 6 percent of total calories. Therefore, choosing foods that are lower in fat, such as "reduced fat," and "low fat," is a smart way to also lower your calorie intake. But it is important to understand what these distinctions mean. When you see fat-free listed on a label, it means that there is less than 1/2 gram of fat per serving. Low-fat foods have 3 grams or less of fat per serving while "reduced fat" means that, compared to the typical similar product, this product has at least 25 percent less fat per serving. Items labeled as "light" (or "lite") in regard to fat means the fat content has been reduced by 50 percent compared to the typical product of that type. All About Tomatoes, Plus Some Pretty Amazing Recipes!